New marketing and branding tools for agents who market Medicare Supplement insurance are now available from the American Association for Medicare Supplement Insurance. The marketing tools are offered to agents who list themselves on the Association’s online directory. To learn more about the listing and read testimonials from real agents who are actively listed, click this link. The banners are initially being made available exclusively to insurance professionals who are listed on the Associations Find A Local Medicare Agent online directory. The free-to-use anonymous look-up enables consumers to find local Medicare insurance agents based on a Zip Code feature. 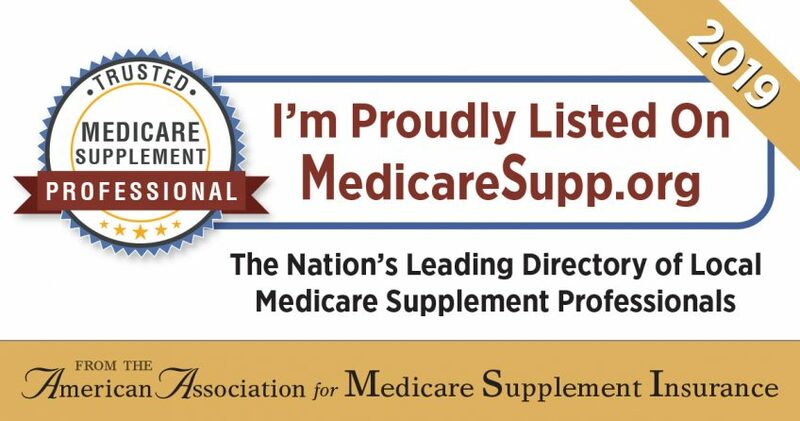 To learn more about the marketing tools or to find Medicare agents visit the Association’s website at www.medicaresupp.org.